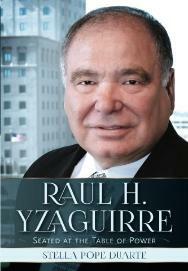 one of America’s premier Latino civil rights leaders: Raul H. Yzaguirre. sailor on board the Barbee Nell in Corpus Christi. There he met Dr. Hector P.
and inspired him to dedicate his life to serving his community. national Latino organization in American history.